Mark Getlein arrived in New York to pursue advanced music studies at the Juilliard School, but he quickly became equally fascinated by the city's vibrant downtown art scene and magnificent museum collections. For a decade or so he led an interesting but precarious life as a pianist and painter. As a writer and development editor, he has helped to create a series of ground-breaking college textbooks in art and literature, including Art History (Abrams, 1995), A History of Art in Africa (Abrams, 2001), The HarperCollins World Reader, The Longman Anthology of British Literature, and The Longman Anthology of World Literature. 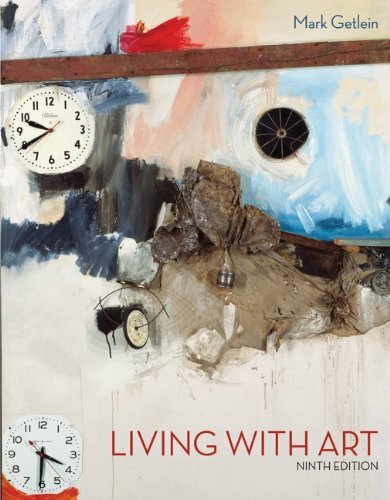 This is his fourth edition as author of Living with Art.